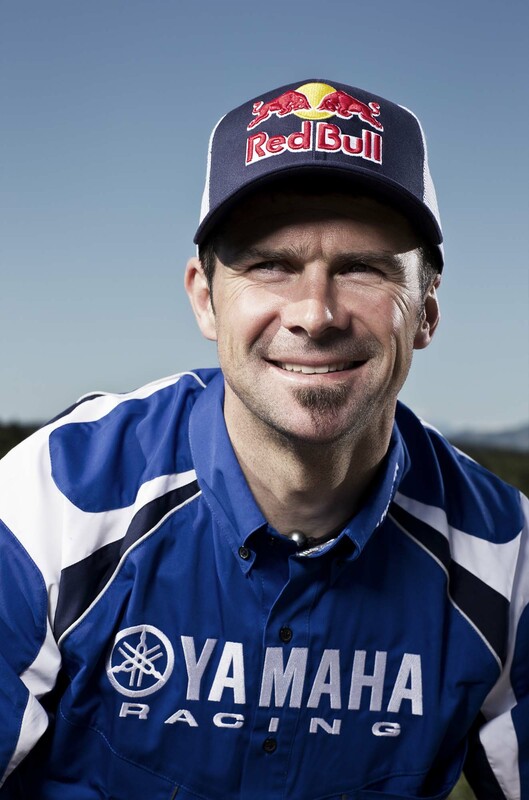 When it happened, we were shocked to learn that Cyril Despres was left out of Red Bull KTM Factory Racing’s 2013 team announcement, though we American have a silver lining in the news as the five-time Dakar Rally winner was replaced by our own Kurt Caselli. 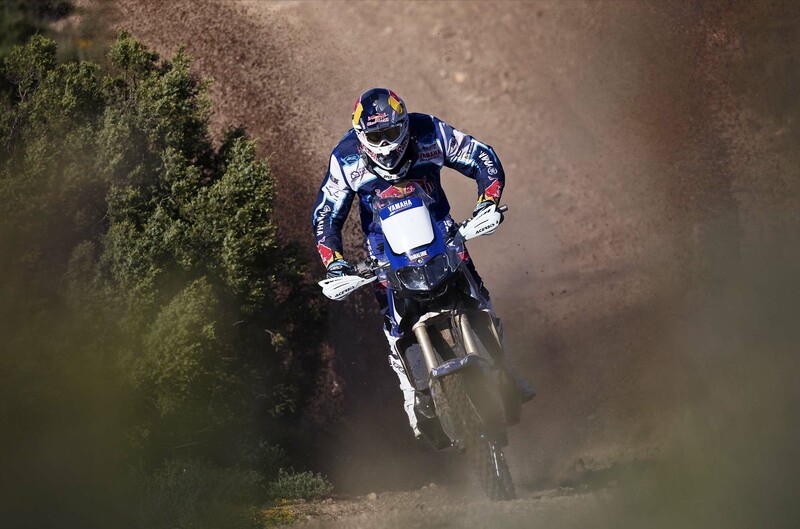 However, with that upheaval, we were left to speculate as to the fate of the Dakar master. 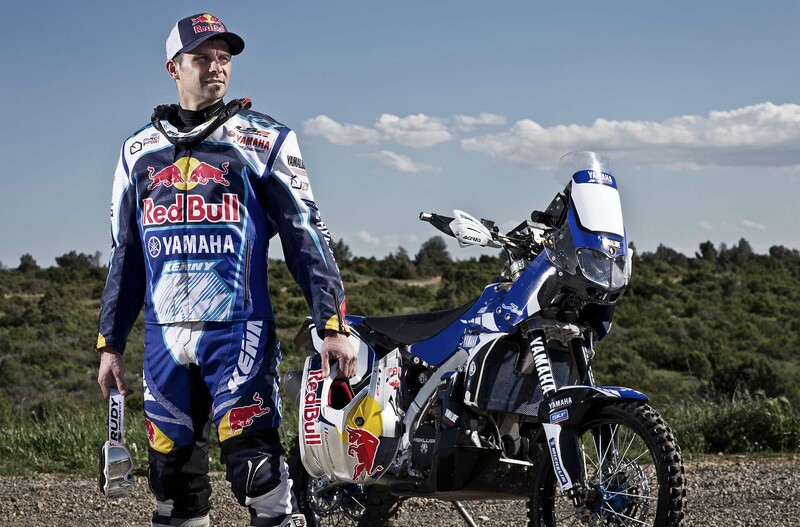 Would Despres retire from rally racing, finishing his career at its peak? 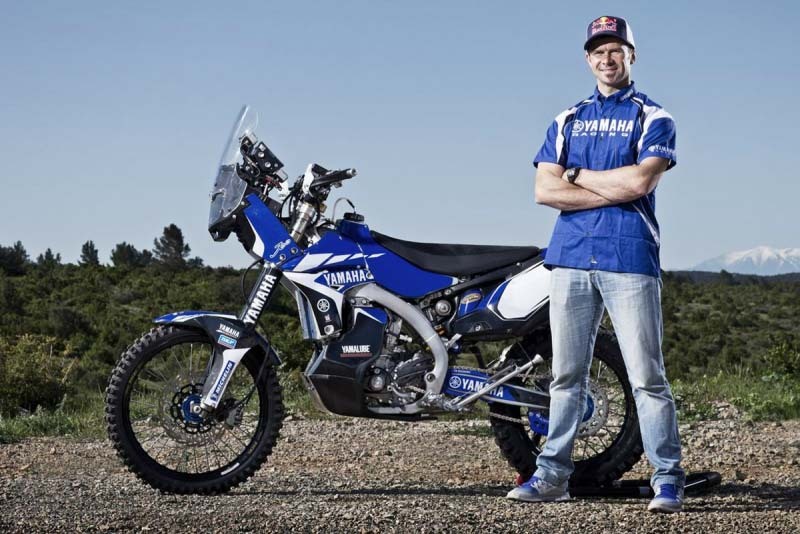 Or, would the Frenchman defect from KTM to another team, like say Honda’s upstart rally effort? 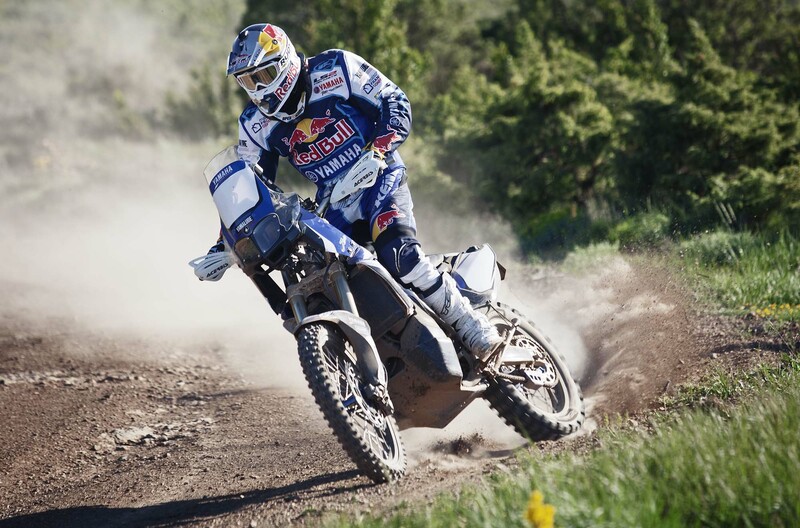 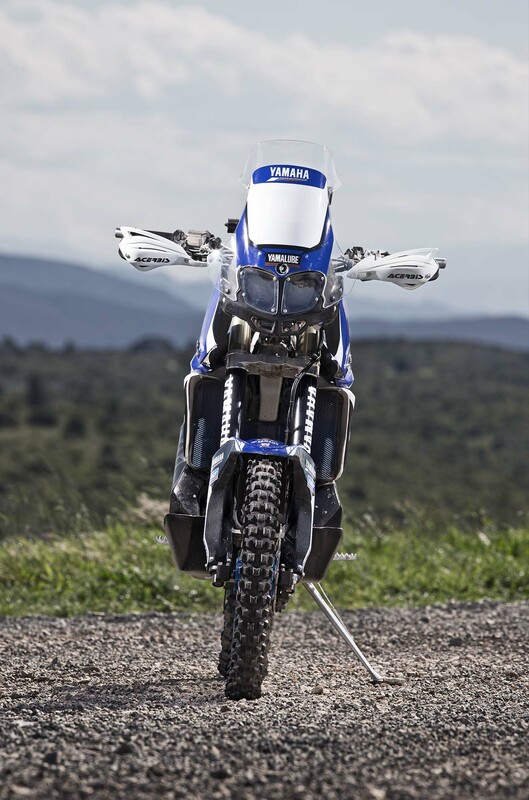 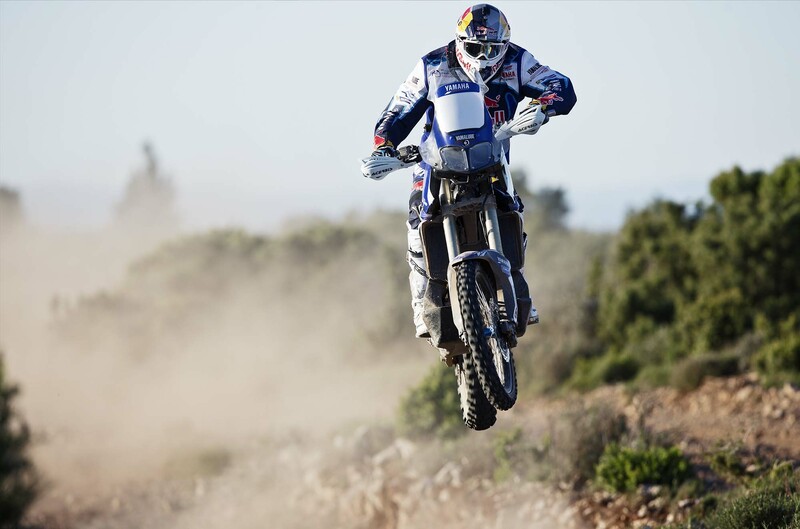 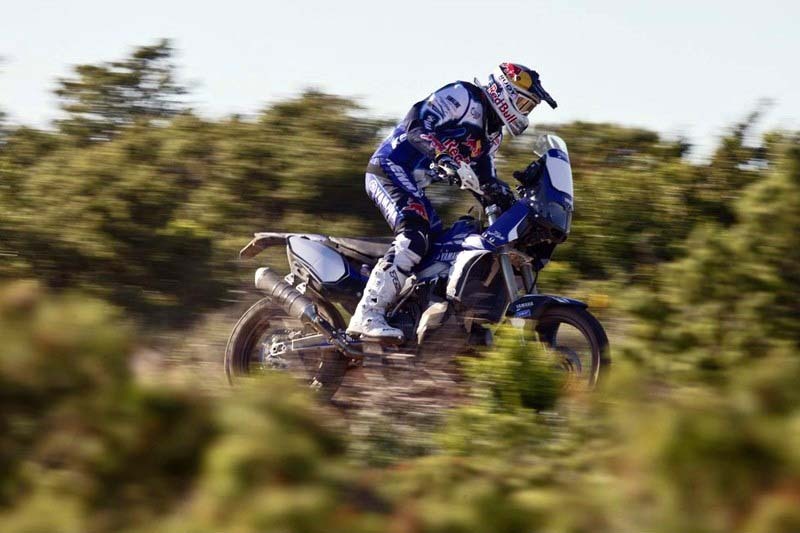 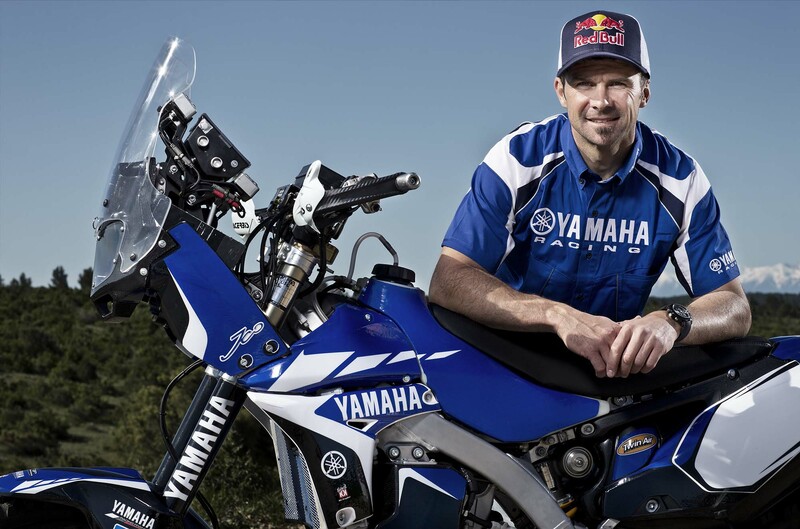 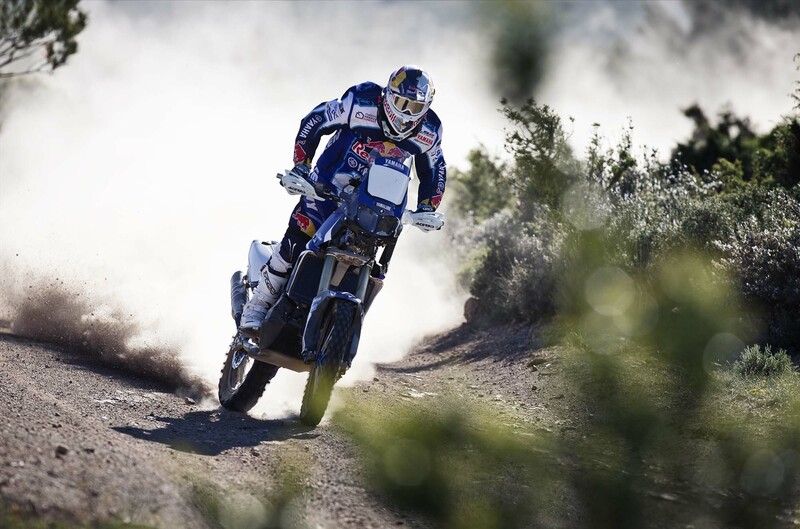 Well, now we have the answer, as Cyril Despres has been outed as having joined the Yamaha Motor France rally team for the 2014 & 2015 Dakar Rallies. 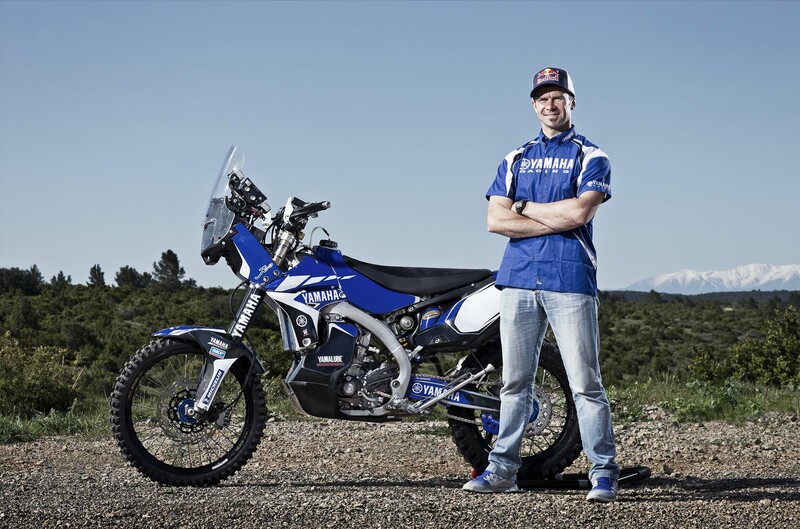 With Yamaha proving itself to be a competant competitor against KTM in its past Dakar appearances (as well as at other rally events), the addition of Despres to the squad could prove to be the secret ingrediant for the tuning fork brand’s first Dakar victory since 1998, where also-five-time-Dakar-winner Stéphane Peterhansel rode his Yamaha YZE850T to victory. 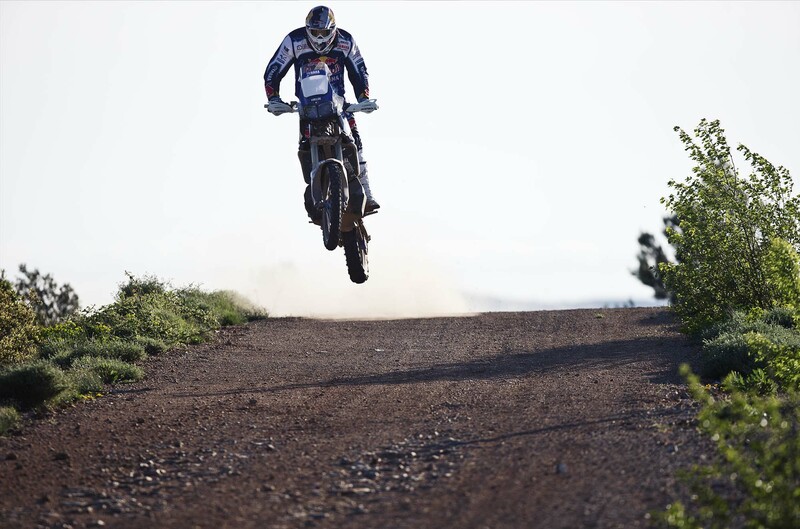 The move is certainly still a challenge for Despres, who will be giving up the KTM dominance and experience in The Dakar, not to mention that rival Marc Coma will still be on his orange bike for the foreseeable future. 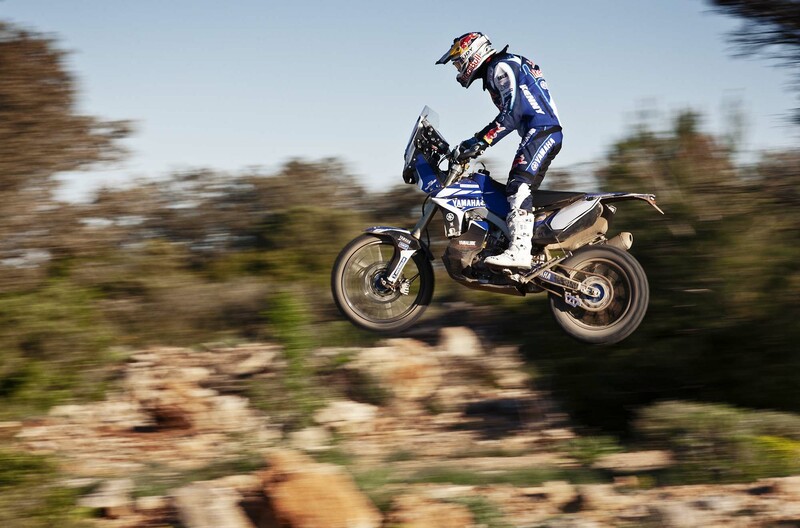 Though like another champion once said, what if he never tried it? 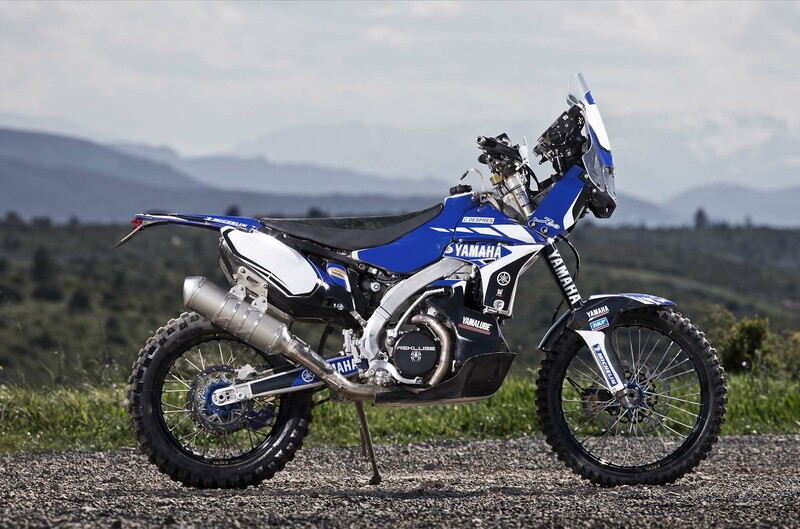 Next year’s Dakar should be a good one.